As plain as it is. Saving does not necessarily mean not buying stuffs at all. It is also done by purchasing things that we really need and getting the best value for our hard earned money. Impulsive buying and getting swayed by public hype are two of the most common “mortal sins” that most Filipinos are guilty of. Another is laziness in searching for the “steals” in the market. Talking about “steals”, how about getting the smartphone you need ,you want and at a very reasonable price? Then here’s great news for you. 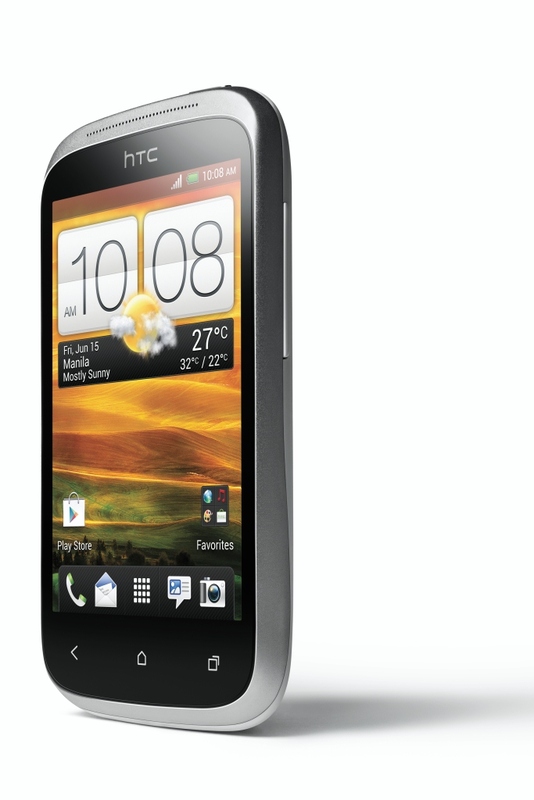 HTC, a globally known designer of smartphones, has released one of its most affordable smartphones to date: the HTC Desire C.
With HTC Sense 4.0 integrated with Android 4.0 (Ice Cream Sandwich), HTC Desire C is a great smartphone startup. Not mentioning its affordability with a suggested retail price of Php 10,990 making it the cheapest ICS phone being offered yet by HTC. The unit comes in three different colors: red, white and black. The powerful battery and the users’ ability to access great numbers of apps and games thru Google Play, the HTC Desire C promises to bring in the joy of complete smartphone use. For more information about the HTC Desire C, visit HTC Philippines’ Facebook fan page: www.facebook.com/HTCthePhilippines.